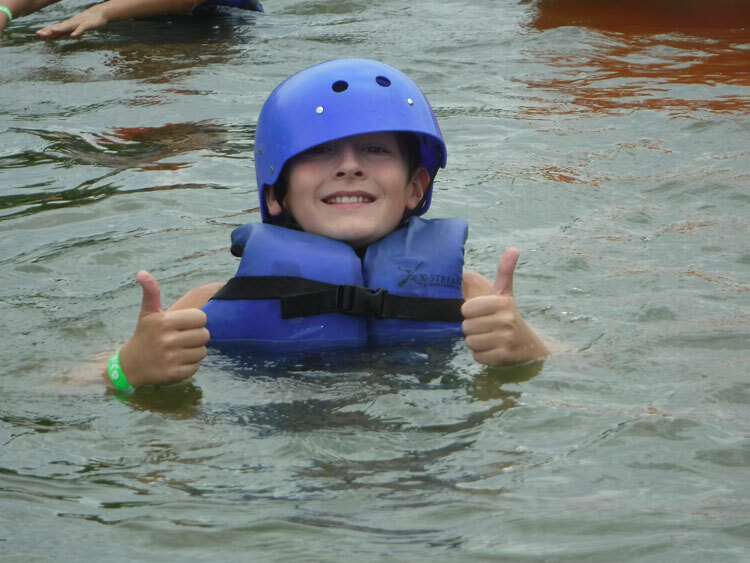 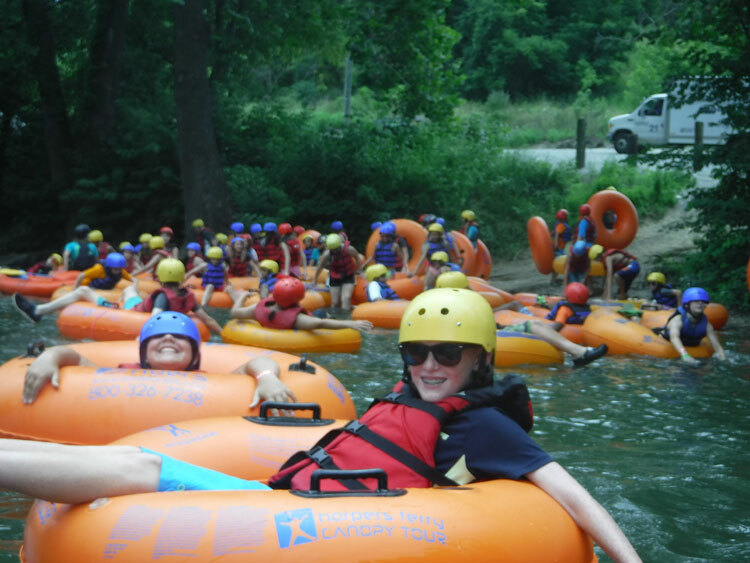 Campers will have opportunity to go flat water tubing and white water tubing. 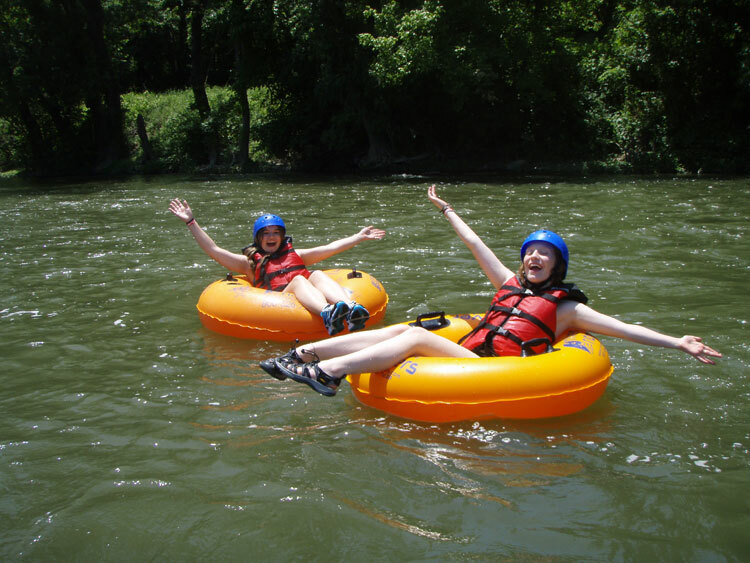 This flat water tubing adventure is a perfect way to cool down on a hot summer day. 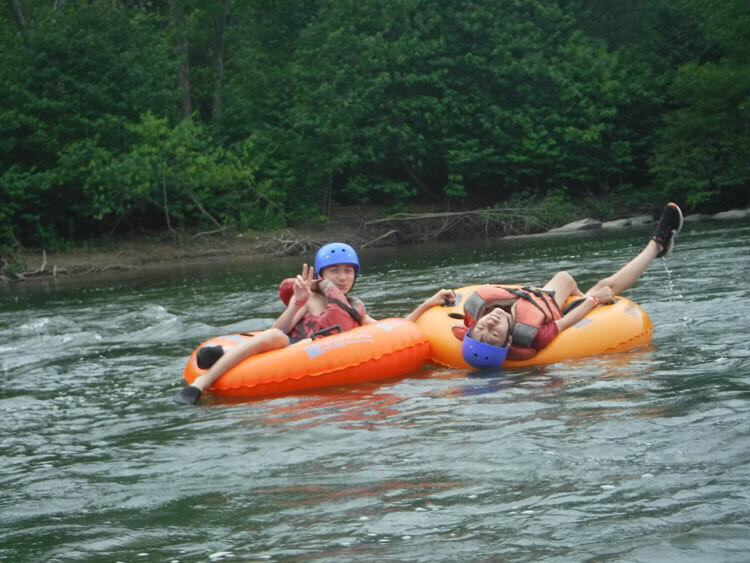 Surrounded by the beautiful Appalachian Mountains, campers will lazily float down the Shenandoah. 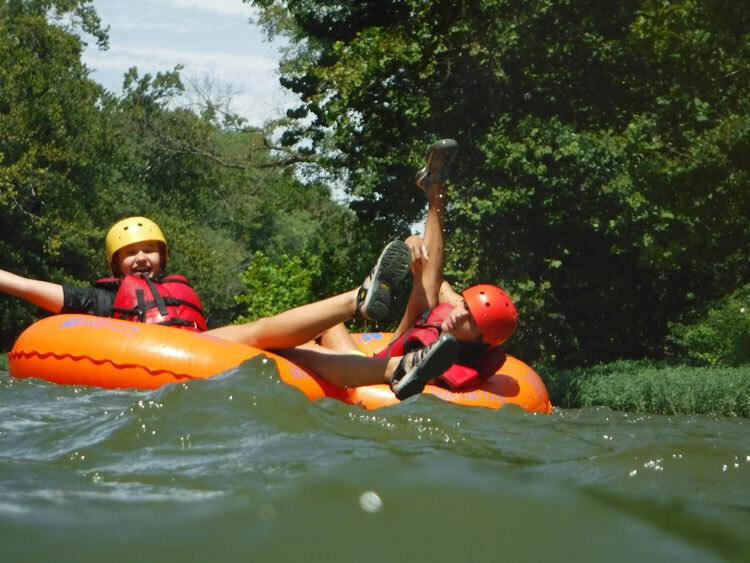 Campers will be able to float down the flat water section, take a break where lemonade will be provided, and then re-float before the day’s end. 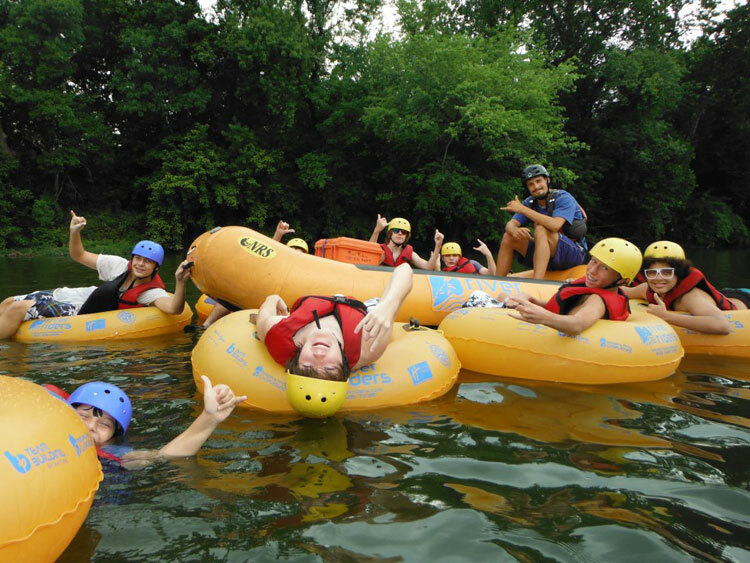 Counselors encourage the campers to make a friend and decompress at the end of an adventurous day. 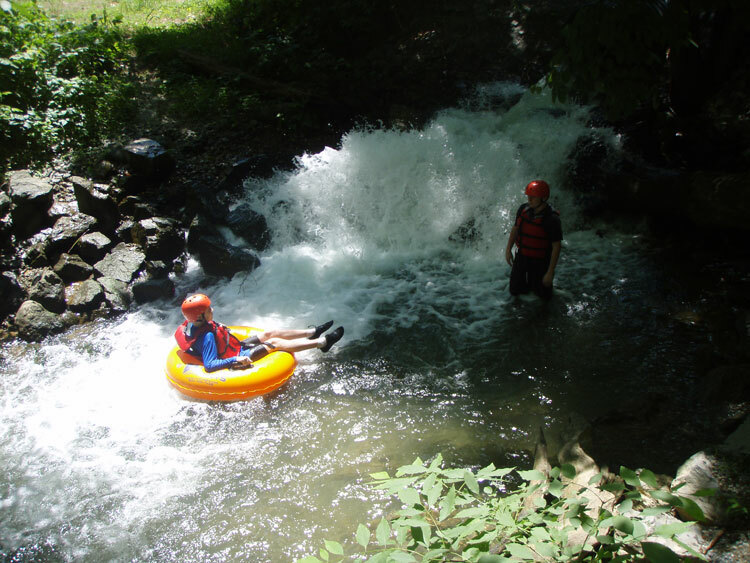 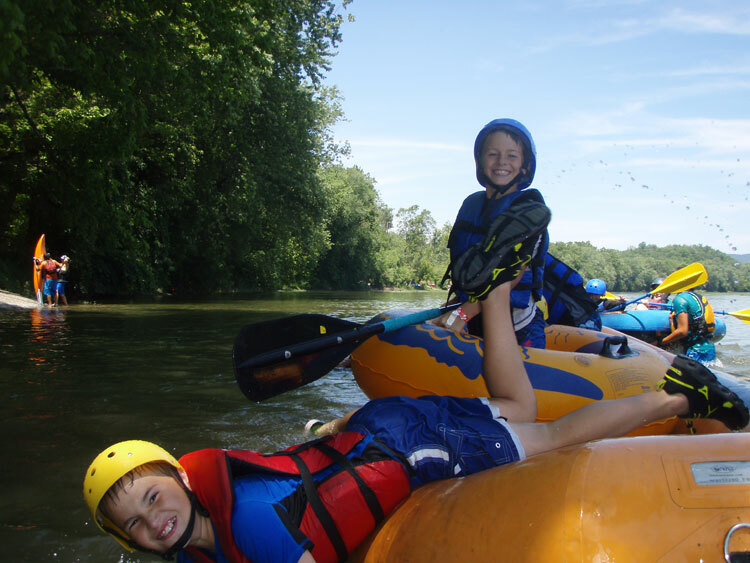 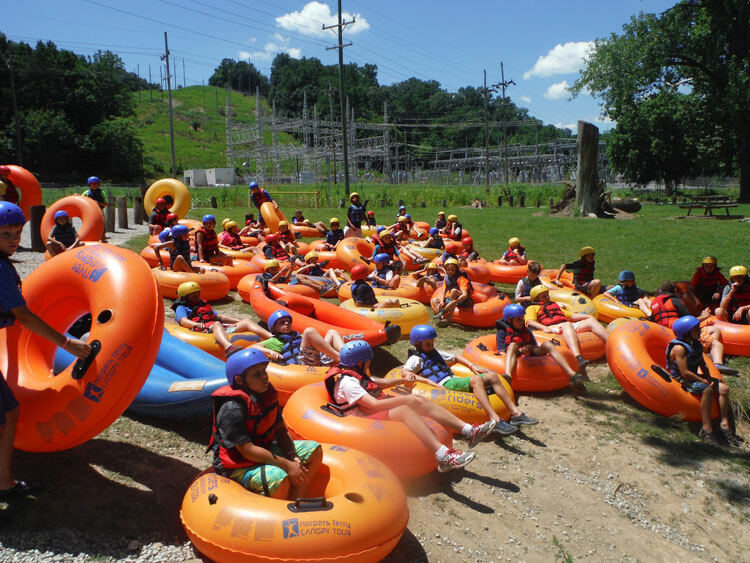 After conquering flat water tubing, campers will be able to experience a white water tubing trip where they will encounter class I-III white water rapids while paddling down the Potomac River near Harpers Ferry, West Virginia. 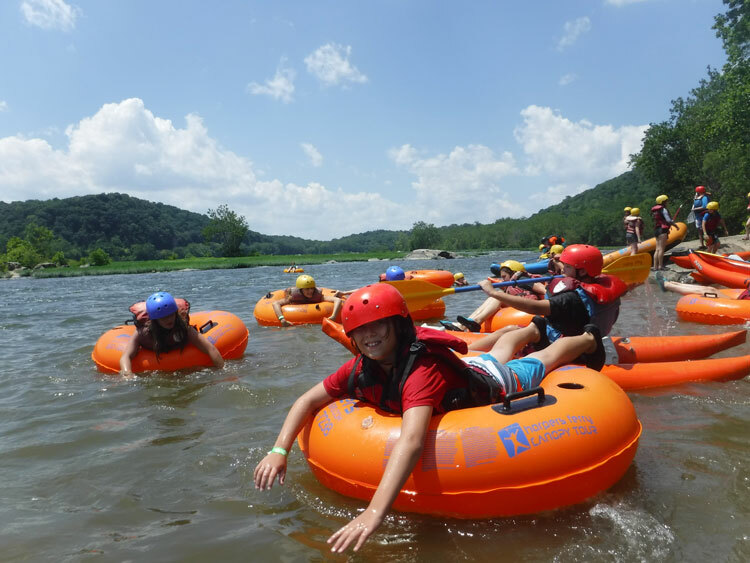 Campers will soak in the history of Harpers Ferry; catch a glimpse of the bikes on the C&O Canal, all while surrounded by the majestic Appalachian mountains of Maryland, Virginia, and West Virginia.